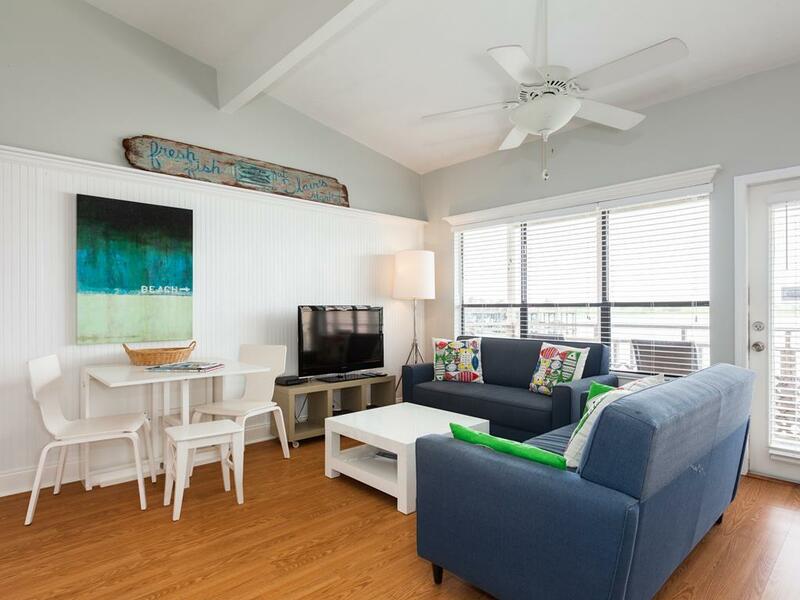 Cozy, pet friendly, bayfront townhome - fishing & boating at your doorstep! 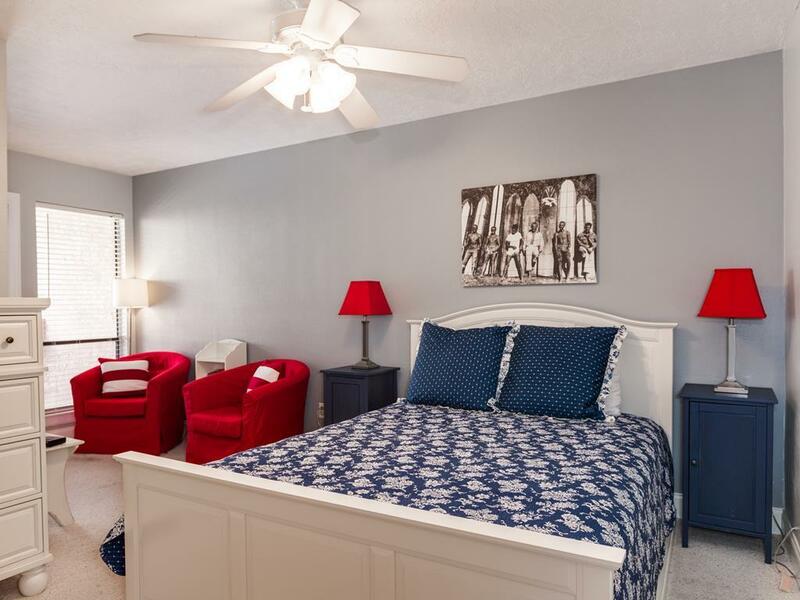 This recently remodeled Nantucket-style retreat boasts peaceful shades of gray combined with bright white bead board that accentuate the comfortable navy, red and white furnishings. 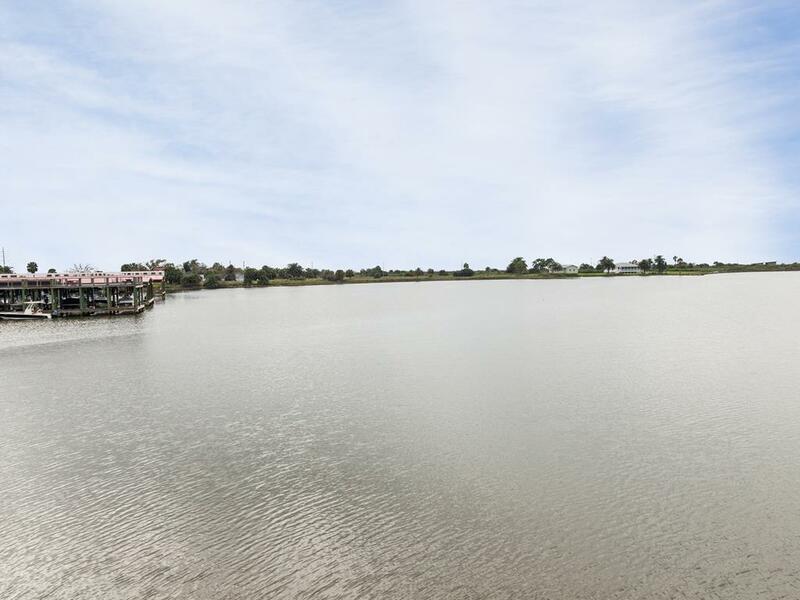 Only steps away from this great property are the fishing pier, fish-cleaning sink and boat slips. (Boats can be launched nearby at the former Pirates Cove marina.) 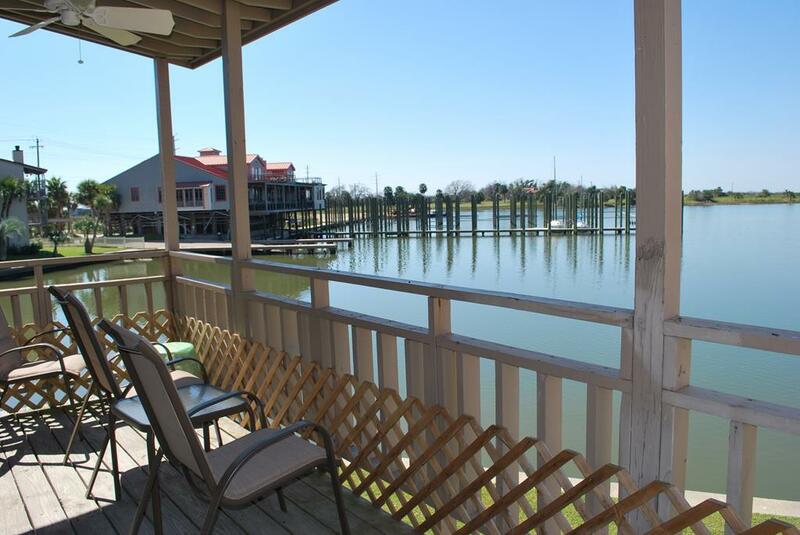 This bayfront Galveston vacation rental is only 15 minutes from town. 12 Dana was perfect for my husband and my needs. The place was clean and smelled fresh. It was small but very comfortable. Best of all it was peaceful! We had an easy drive into town. First time I had stayed on the bay side and I really liked the quiet beauty. The unit was very comfortable and the community was very clean, safe and friendly. Convenient to subdivision dock. Nicely furnished. Second half bath a great convenience. I liked the property location and the appearance of the property. I didn't like the fact that we had to place the sheets on the bunkbeds. I feel that the cleaning company should have the beds made up upon arrival. I also think they should leave at least one starter roll of paper towels. The mattress in the master bedroom needs to be changed. Availability as this was a last minute decision! Really fortunate this great little house was still available! The home was lovely and accommodated five of us perfectly! Morning and evening views of the bay were glorious!!! 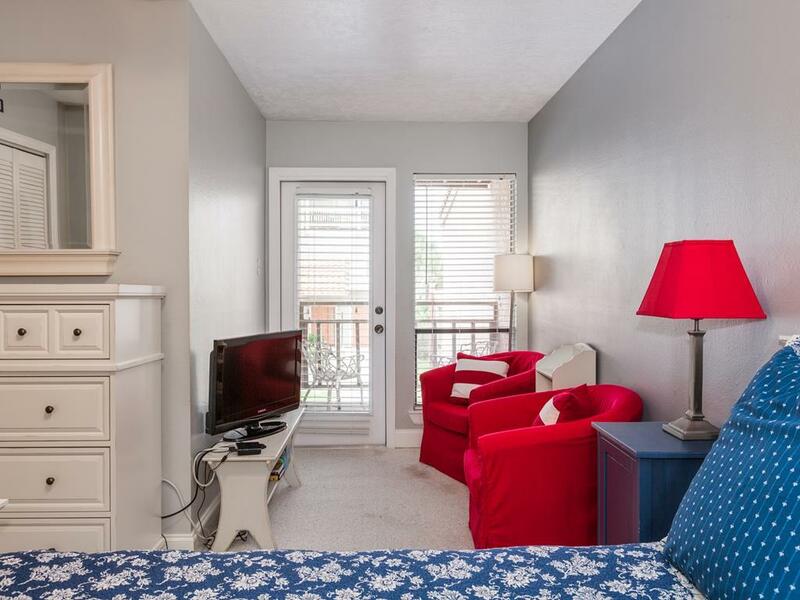 The only thing that could improve this rental would be access to a pool. The property is excellent! 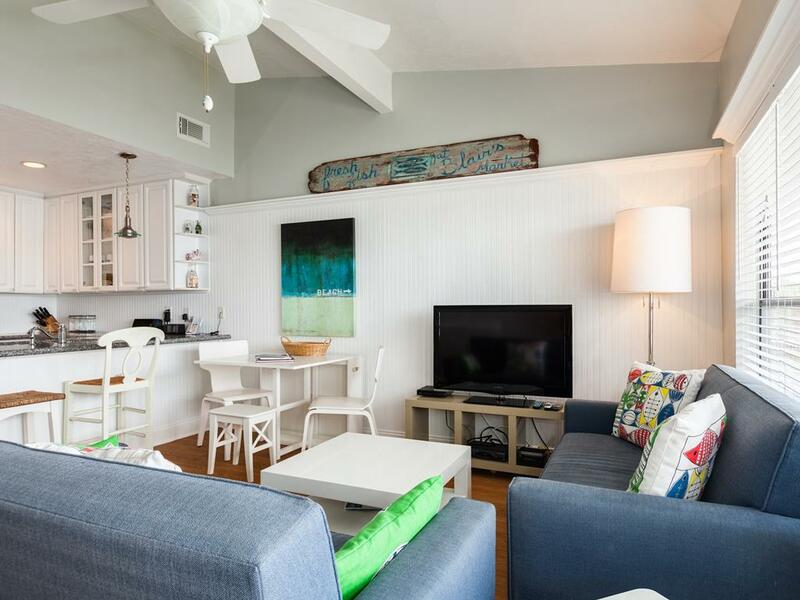 Very cozy for a couple or small family and location is still close to beach and local shops and activities. Roads can be very dark at night with sparse lighting so be careful, but we had an amazing time for our honeymoon! We plan on making regular trips and booking through Sand 'n Sea! Nice and cozy for 2-4 or 5. Just right for what I needed. Liked the dock and the quiet location of 12 Dana. I reserved next years. No Hesitation!!! GREAT VIEW! REAT FOR TWO, COMFY WITH FOUR. GOLF,POOL,BEACH,TENNIS AND FOOD AT THE CLUB. WHAT MORE CAN YOU ASK FOR? ALREADY TOLD FOUR NEIGHBORS WHO ARE INTERESTED TO CALL SAND AND SEA. Excellent rental for a couple. Small for family. Second bedroom good for guests. 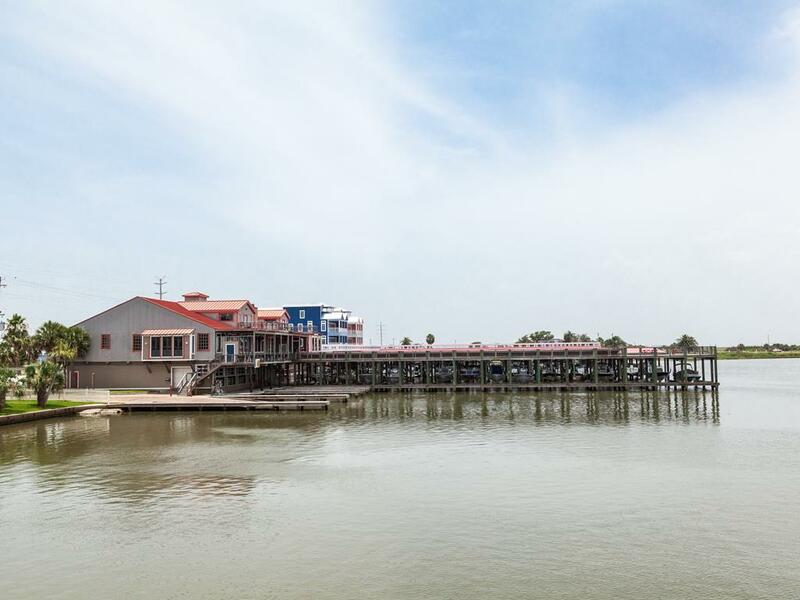 Very convenient access to boat/fishing dock. 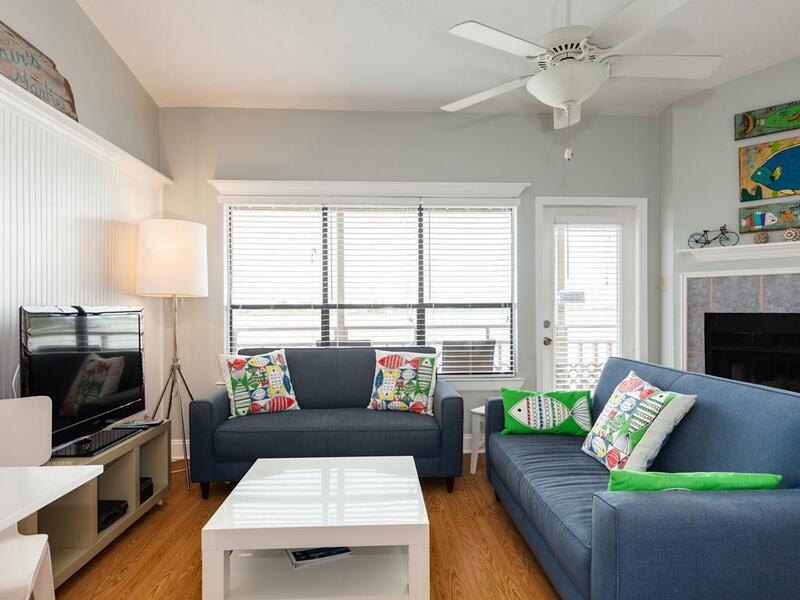 Very pretty- clean-quiet-comfortable- was perfect for me and my husband-but could accommodate small family with the second bedroom- enjoyed sitting on balcony with gorgeous water view -then walking to Waterman's Restaurant for dinner-a perfect time!!! 12 Dana is very comfortable, roomy and clean. Plenty of nice cooking utensils if you want to cook your meals and eat in. Fishing on a shared pier just steps from the back door. Will definitely stay again real soon. 12 Dana was perfect for us. 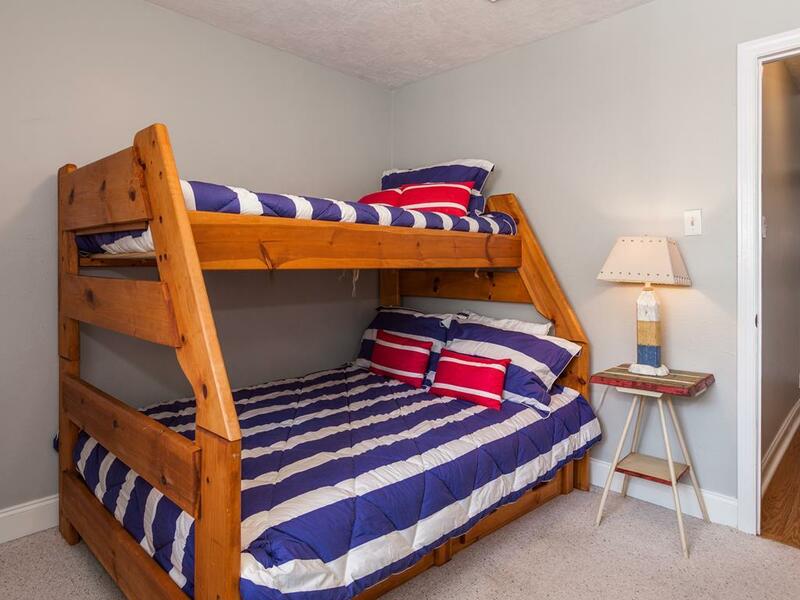 very clean with comfortable beds. we were steps from fishing pier. We will stay again soon. Very nice place to stay. We had a blast. Very relaxing. 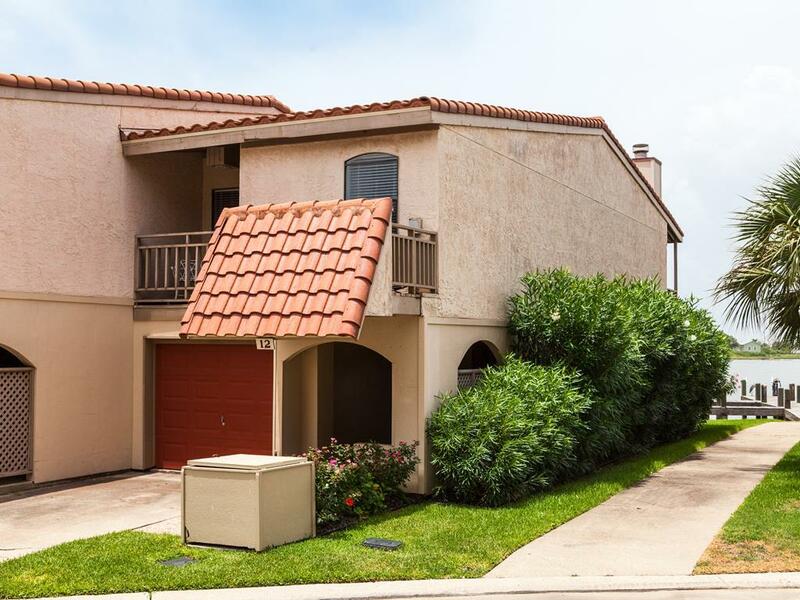 12 Dana is a very cute little townhome in Jamaica Beach. 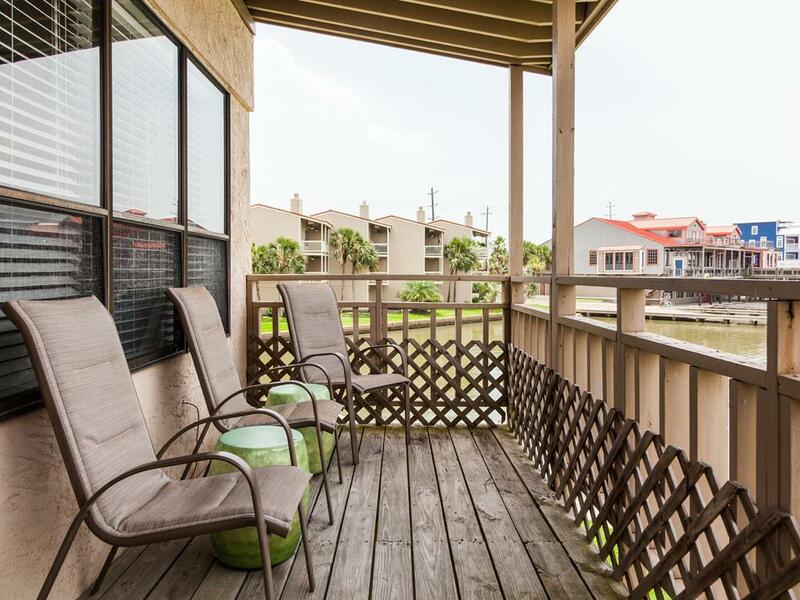 Located right on the water with a day dock and lit fishing pier just in front of the unit. Kitchen is well equipped with everything one might need. 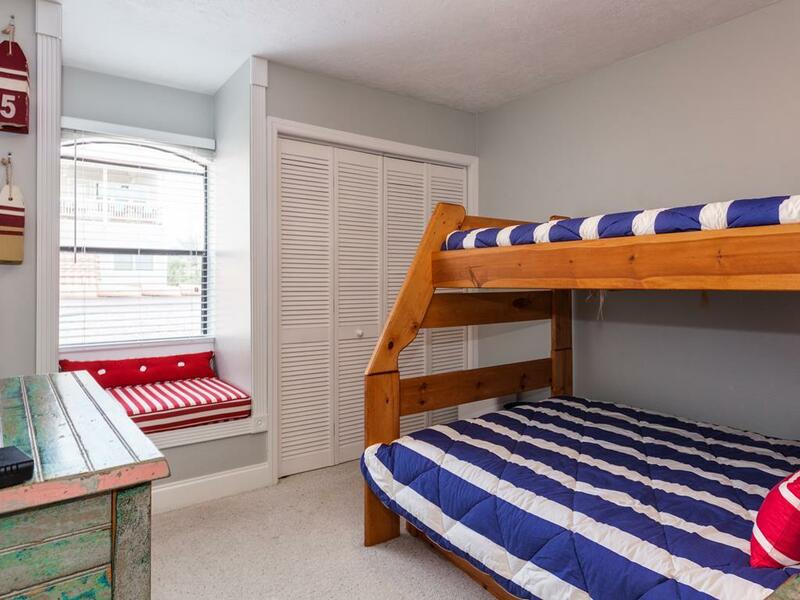 Queen bed in master is very comfortable with room for three kids in the second bedroom. 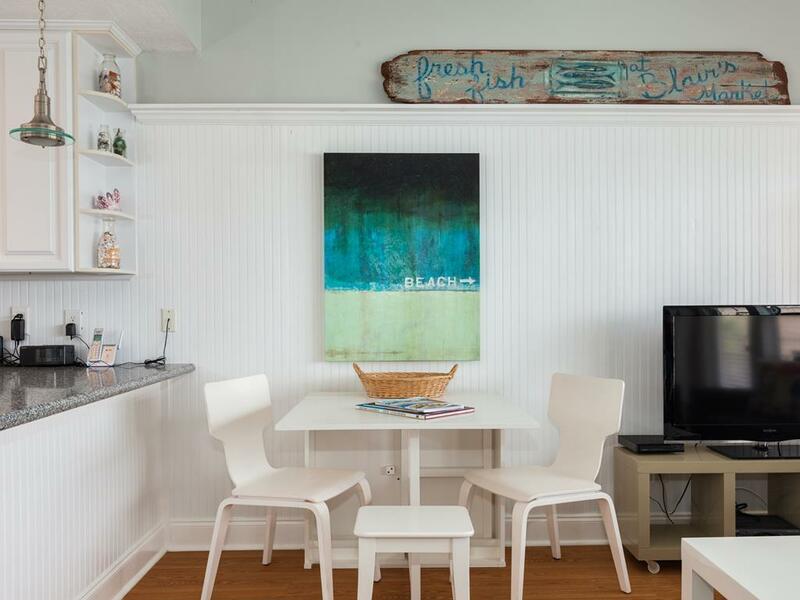 Decorated with a beach theme. We had a great long weekend and would definitely come back again. 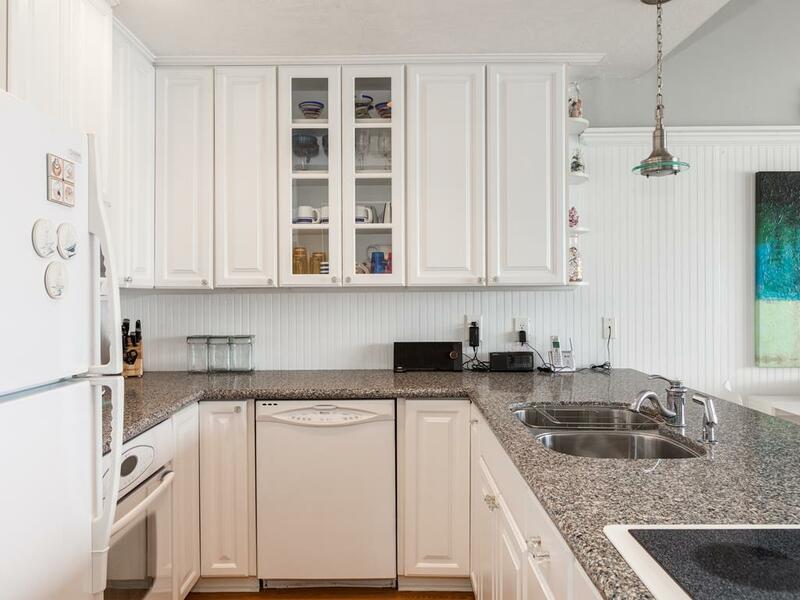 Rental Unit was very clean, the view of the bay was wonderful, and I could walk 15 feet and start fishing. The pier was lighted and had a fish cleaning station. Wonderful, clean, roomy property. Quiet and perfect for our group. Thoroughly enjoyed the stay. 12 Dana was a great condo especially for a couple. The sunsets are beautiful from this property. The The condo was clean and the decor gives a great bea by feel.. Loved that we could pit our car in a garage. Access to the fishing pier was right out the back gate. We would definitely rent this place again! Very well maintained property, quiet, and well stocked. Lovely condo. Comfy master suite. Very clean. AC worked great for summer time heat!!! Guest bedroom TV did not work upon arrival, made a quick call to office and presto, Pat showed up in minutes and went out of her way to resolve the issue. We were very impressed with her how quickly we were helped. My only issue was the front desk not calling and letting us know the condo was ready for move in after several calls and going in and signing all the paperwork early and again leaving cell phone numbers, no call back! Hello Jacobson Family! We apologize for not being more prompt in our call to let you know when the property was ready after you arrived early. We do try very hard to make sure everyone gets into their homes as quickly as possible, but we also want to make sure that each home is completely ready for our guests. Sometimes early check-ins are not able to be offered because we are addressing things that housekeeping or our inspection staff has found during their time in the home. We hope we are able to get you in early next time! I would recommend staying here to anyone. Property was well maintained and contained all our needs. The staff were excellant and called the following day after check in to make sure everything was okay. 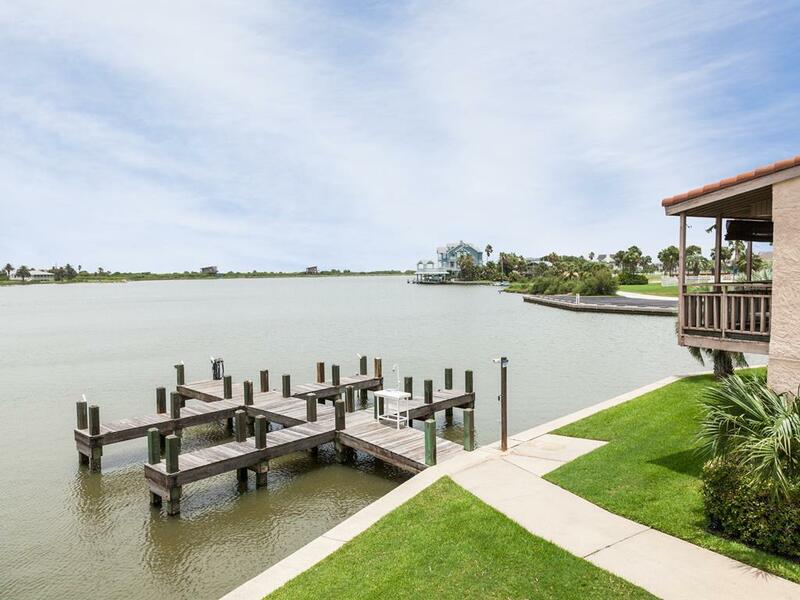 Wonderful property right on the water with the best sunset views on the island! Clean and decorated beautifully we didn't want to leave! We have rented beach houses from Sand 'n Sea many times. This is the first time we rented a condo and it was perfect for us! We drank coffee on the deck, watched sunset, fished from the pier and golfed. Everything was so well thought out. We can't wait to come back. 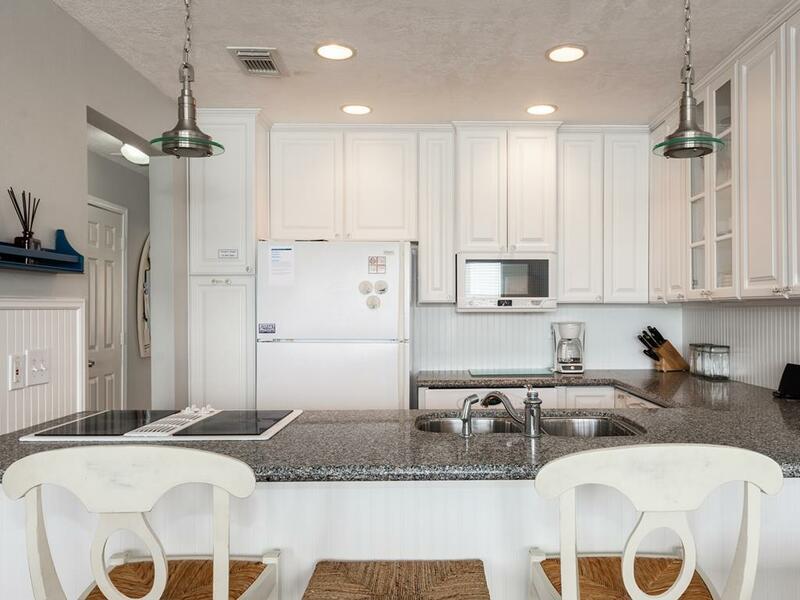 This is a fantastic, clean, and up to date property on a quiet bay about 15 minutes to the action downtown. Everything was modern. The living room/communal area and seating were on the smaller side for four adults, so plan on good togetherness. Quiet and peaceful. Great view. The condo was very clean and felt like we were in our own home.! Loved the property. Great location for enjoying early morning coffee and great sunsets. This property was very very nice!! The location was great, the kids had a great time and for sure would rent this property again. Highly recommend it! !